Not just for summer! 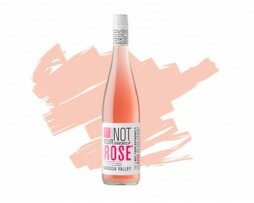 Early picking allows for a textural palate, luminous rose-diamond colour and crisp natural acidity giving great length. Grenache contributes the red berry and strawberry palate with Mourvèdre adding structure and lingering spice. The goal with this wine is to show off the virtues of classic Eden Valley Riesling to fanatical Riesling lovers and the Riesling uninitiated. 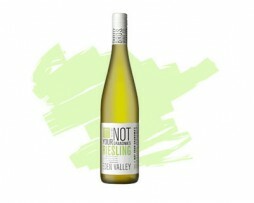 It demonstrates our preferred Dry and Zesty style of Riesling with fruit and acidity in perfect balance.